Are you a Rabbi interested in being part of Rabbi.com? 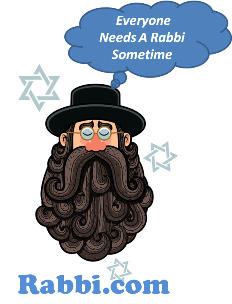 Adding your business side – is FREE, ordained rabbis are invited to set up their free profile page on the rabbi.com Directory. 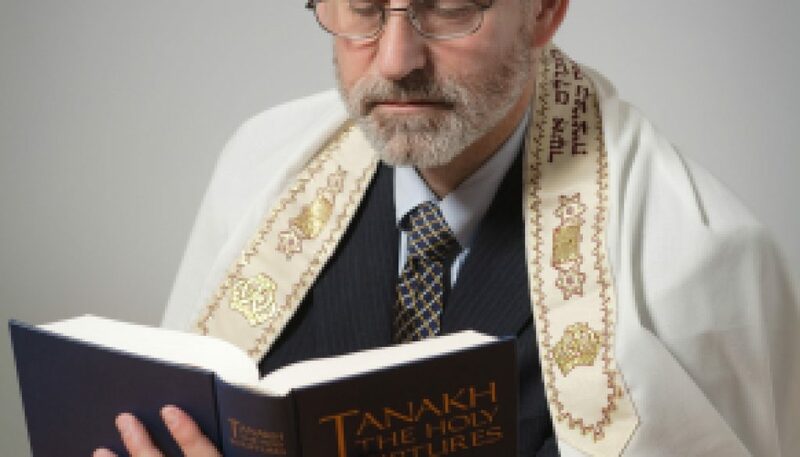 Create your rabbi directory profile. Your profile is listed in our directory, and is the first thing potential clients see when searching for you or evaluating responses submitted to fulfill their rabbinic needs. In order to make a good first impression, you should ensure that your profile is as informative as possible. For suggestions on generating an effective online profile, click here. Education – Rabbi.com provides an open platform for ordained Rabbis of all denominations to share Jewish values, wisdom and insights. Best Sermon – Preaching is the art of taking the spoken word and using it not only to teach but also inspire; not only to direct but also to redirect. The effective sermon is one whose message and meaning lasts a lifetime (audio, video, text). Submission Guidelines: We do not accept previously published work (this includes your personal blog). We do not accept anonymous or pseudonymous pieces. Please send only one essay (suggested word count is 500-1000 words) or video/mp3 at a time. To submit, please email submissions@rabbi.com with “Submission” somewhere in the subject line. Include a brief bio, contact information, and a complete original blog post you’d like us to consider, either attached as a Word doc or pasted into the body of the email. Contribute among world renowned Jewish thinkers who have come together to share ideas and expand Jewish horizons in the spirit of; “Evdo Ess Hasem B’shimcha”, serve god with joy.